Fast and friendly service at an affordable price, has never been so simple. 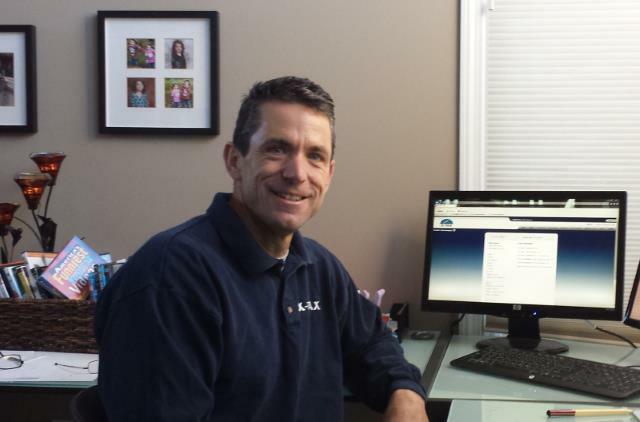 ATOM was developed by Mark Pricco, President of X-Tax, a tax preparation office in Lansing, Michigan. The business started with just one employee and rapidly expanded during the first several years. Despite the growing success, Mark was being overwhelmed by the increasing number of management related tasks that were consuming his time. Everyday activities such as payroll, scheduling, and referral tracking were taking away from his overall productivity. Mark realized he needed to do something to help manage his office. When he asked other tax office business owners about their struggles, he repeatedly heard that they were experiencing the same problems. After an exhaustive search for a comprehensive solution, it became obvious that existing products would not meet his needs. With this goal in mind, ATOM was developed in 2003. ATOM is a tax office software program designed specifically for tax offices that assists with the day to day hassles that management must face. The final product was shaped in collaboration with professional software engineers and yielded one of the most innovative programs to hit the tax industry in years. 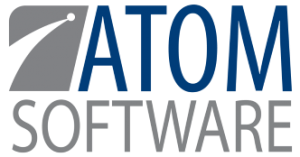 What can ATOM Software do for you?